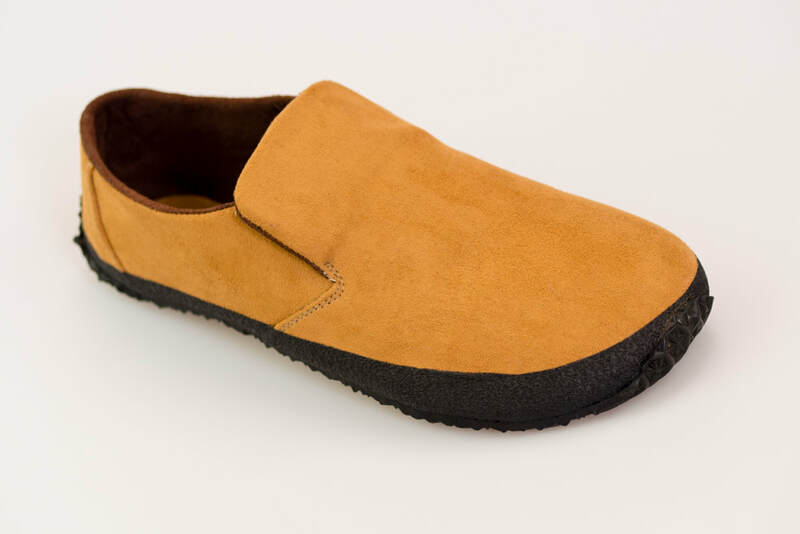 Ahinsa shoes® are barefoot shoes designed by physiotherapists. 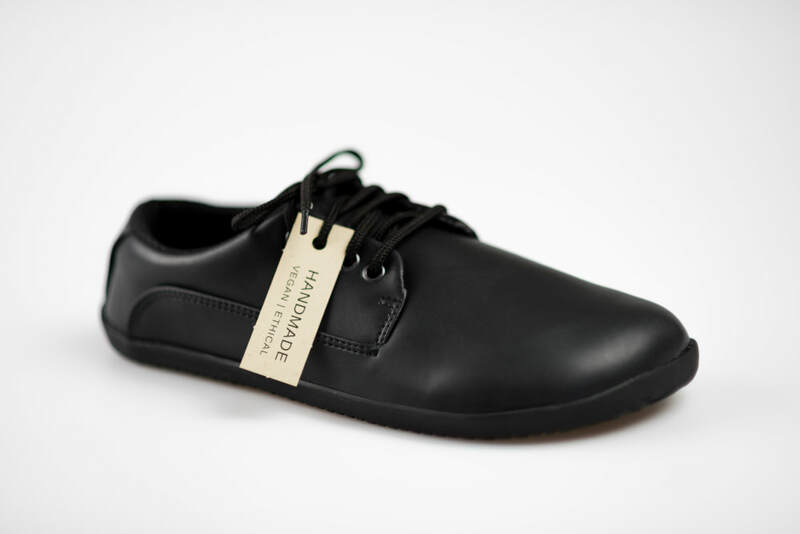 All models are 100% vegan friendly and each shoe is ethically handmade in Europe. We are excited to be the exclusive Australian distributors of this unique global brand. At this stage we have a limited range of stock in Australia, however we can order any product from the Ahinsa range on your behalf (subject to DHL shipping cost). Discover the full range and learn more at ahinsashoes.com.au. 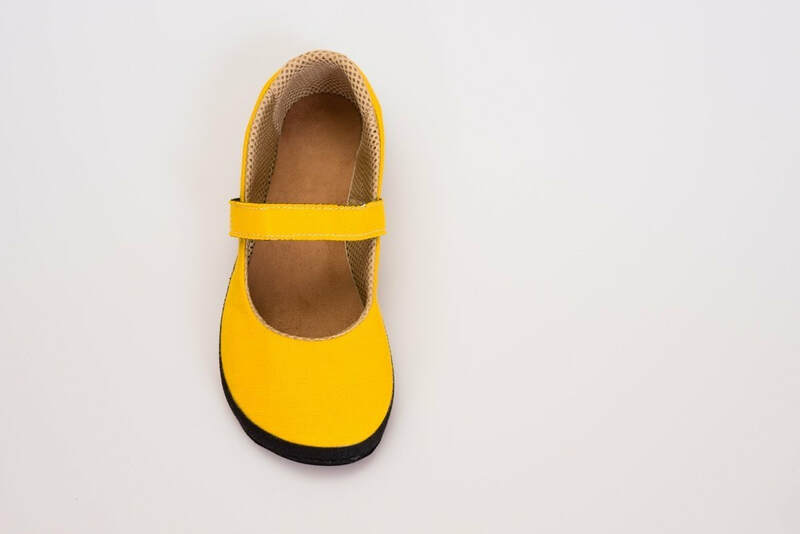 As each Ahinsa shoe is handmade they are able to customise shoes to your needs, including making childrens sizes on request. Read an interview with Lukas Klimpera, founder of Ahinsa Shoes, on our latest blog. without violence to your health - designed in cooperation with physiotherapists to ensure your body and its natural functions are not restricted. You can walk in the shoes freely and naturally - almost like being barefoot. without violence to animals - 100% vegan, none of the components are from animal-based materials. without violence to humans - handmade and fair trade (in other words, ethical treatment towards production workers)​. The image below show the results of an EMED foot scan taken at Masarygue University in the Czech Republic. This compares the pressure imprint while walking barefoot, in Ahinsa Shoes and in regular shoes - the imprint while walking barefoot and in Ahinsa shoes is nearly the same! 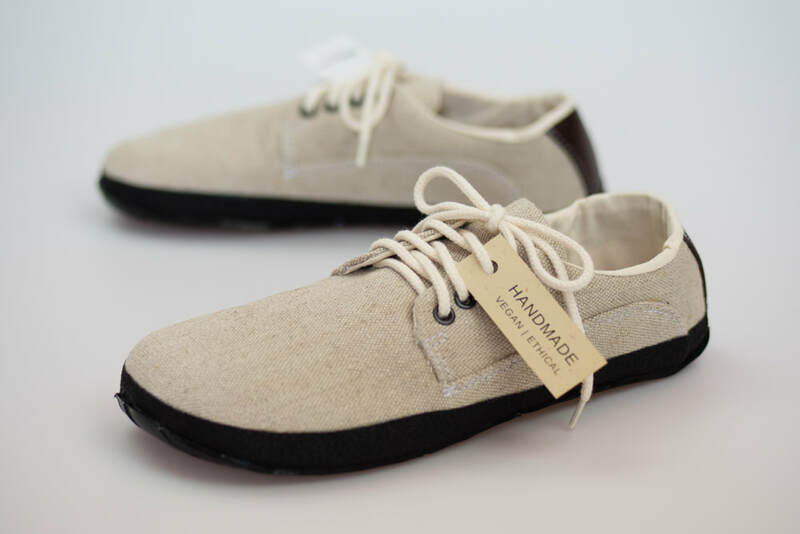 At eRunCoach we have done a lot of research into barefoot and minimalist footwear and we believe Ahinsa is the best barefoot shoe on the market today. adequate toe space - a wide front of the shoe allow your toes to sufficiently grip and rebound while stimulating the foot arch. zero heel - the body is in a natural balanced position and the joints are centred. thin and flexible sole - the feet can "read the terrain", meaning the brain is receiving essential information to maintain balance, respond to changes in terrain and ensure optimal power transfer on the ground. 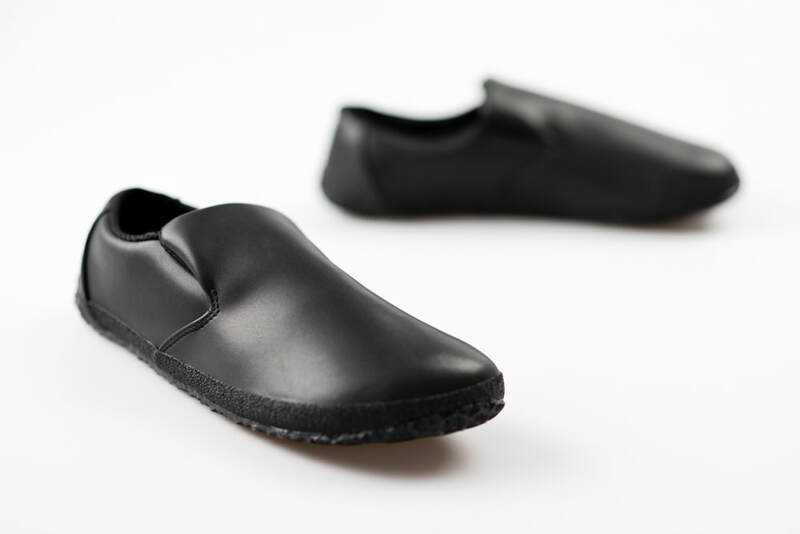 minimal shoe weight - less weight on your feet means a more natural gait and a barefoot feeling. shoes do not deform the feet and can reduce injuries - natural foot movement combined with increased strength in the muscles, tendons and ligaments of the foot and lower leg help reduce the chance of injuries. Ahinsa shoes should never hurt or press your feet! However, it they should not be too loose at the same time. When trying on the shoes we recommend that you elevate the heel slightly and place your weight on the toes - this way the toes slide forward slightly and you can determine whether there is enough space for your toes to be comfortable. Lace up the shoes and walk around a bit to get the right feeling. The "Ananda" and "Sundara" style of shoes allow a maximum toe-width of approximately 1-2 cm from the tip of the shoe. This means you can have 1-2 cm of a free space in front of your toes (1 cm with smaller sizes and 2 cm with larger ones). However, you should never "trip over" the tip of your shoe when walking as this would suggest the shoe is too big. Carefully move away your foot and measure the distance from the wall to the box edge. 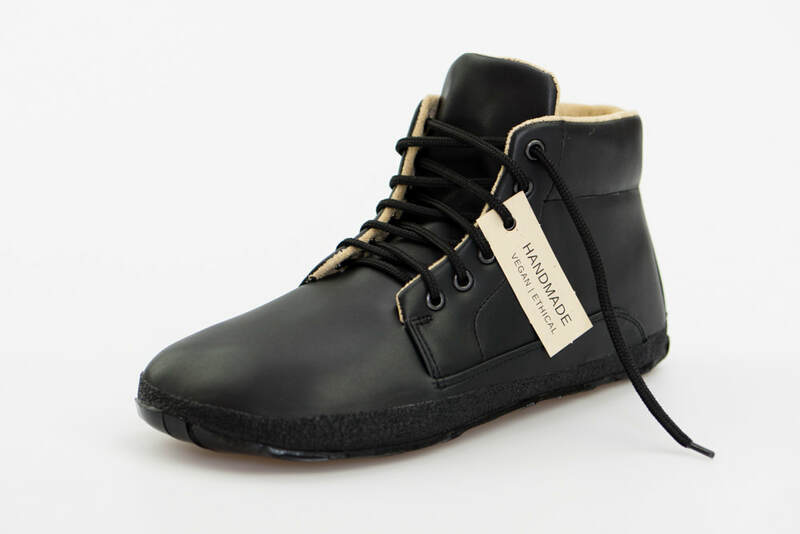 ​We have already included some extra space for the fingers at the top of the shoe, so please DO NOT add any extra millimetres to your actual foot length. Find out the size to order in our e-shop according to the chart below. ​We have already included some extra space for the fingers at the top of the shoe, so please DO NOT add any extra millimetres to your actual foot length when using the size table below. Although we only have a small selection of Ahinsa Shoes currently in Australia, eRunCoach is the sole distributor of Ahinsa Shoes. You can place an order for any Ahinsa Shoe (subject to international shipping) by sending us an email or calling 0434 397 674.